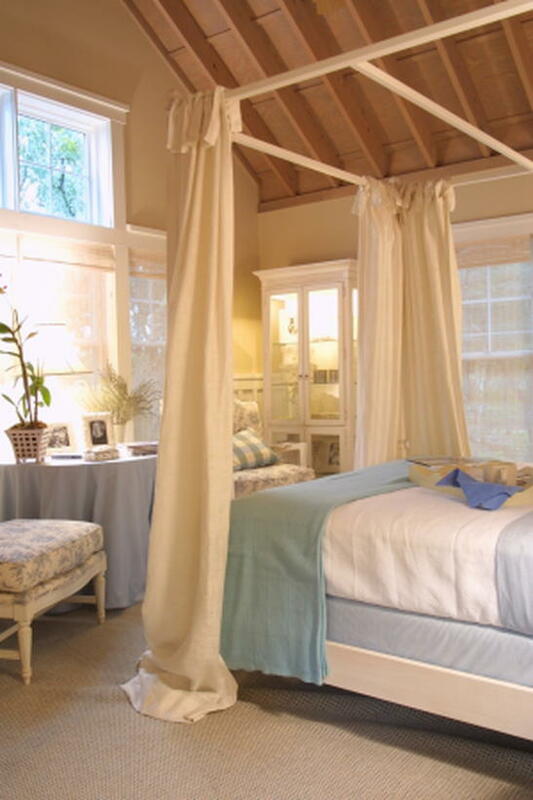 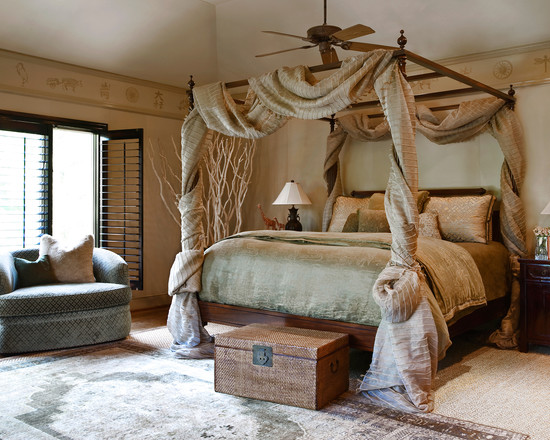 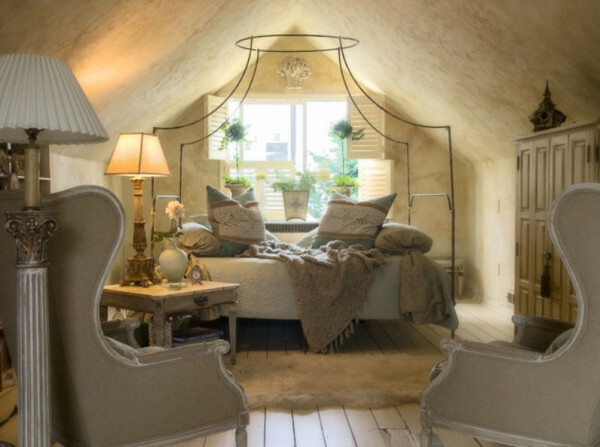 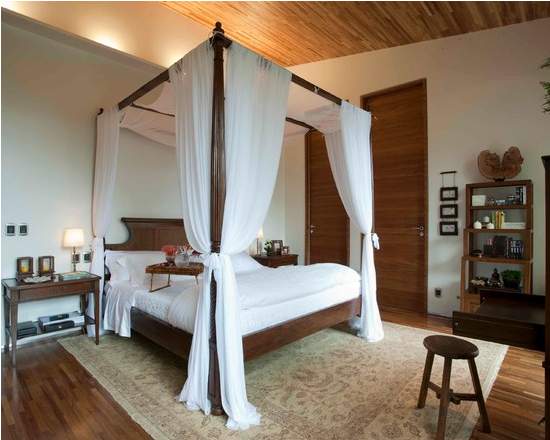 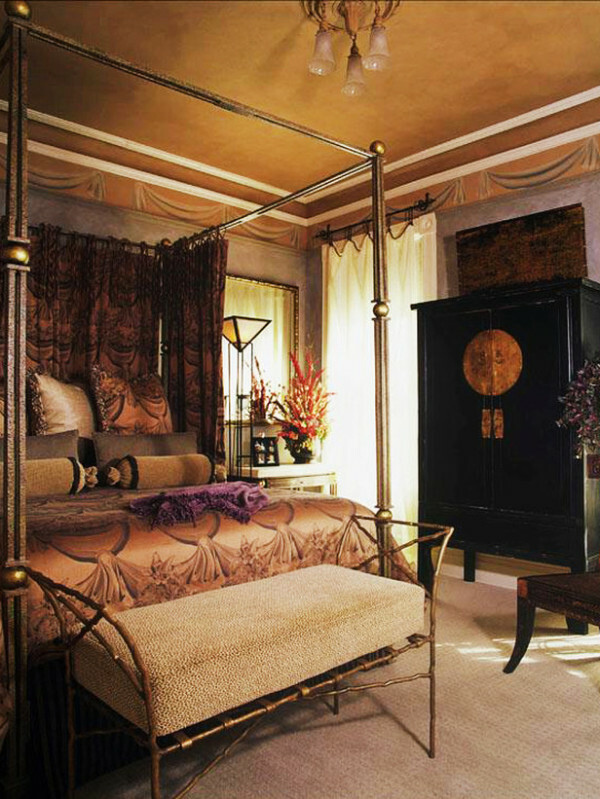 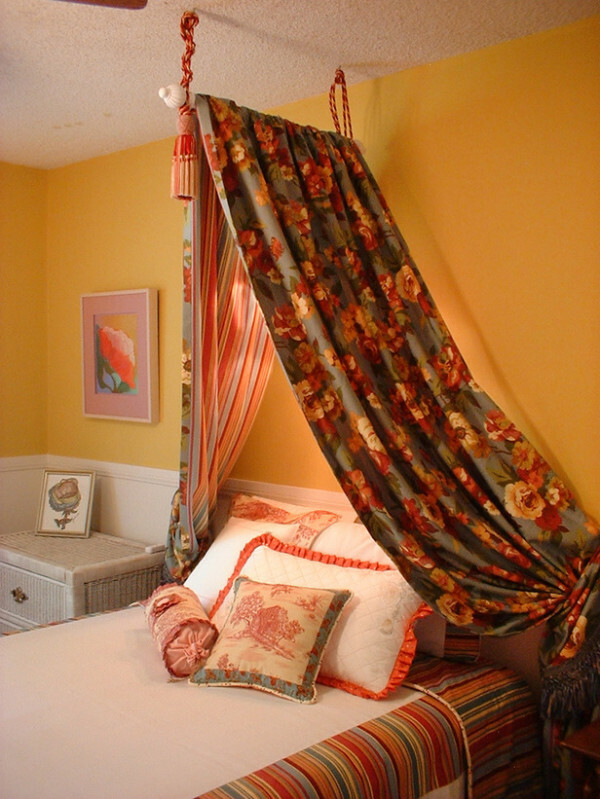 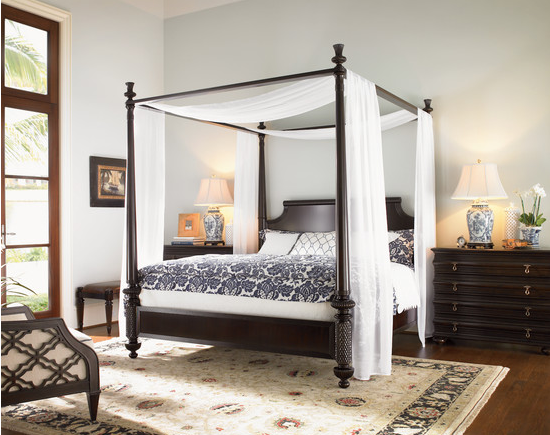 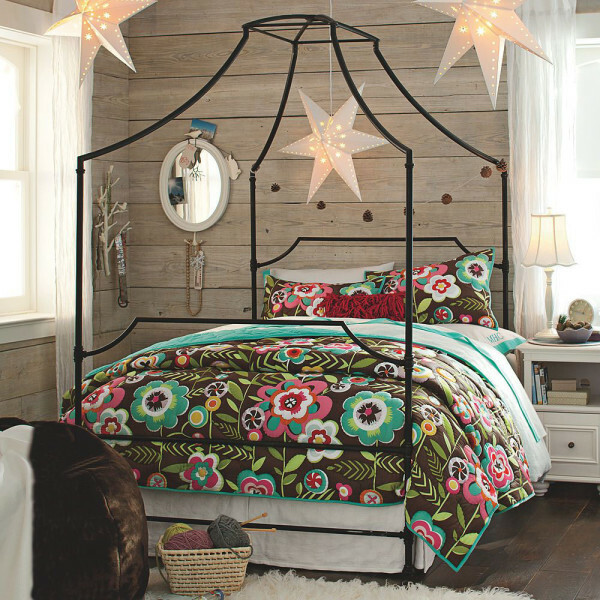 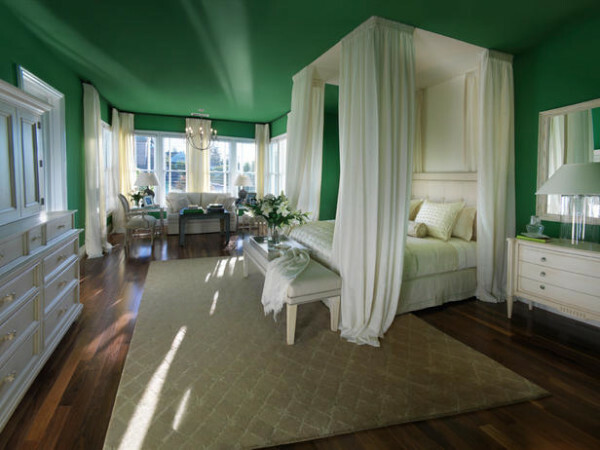 In the past when you needed a luxurious bedroom with extra effects, you would add a canopy bed. 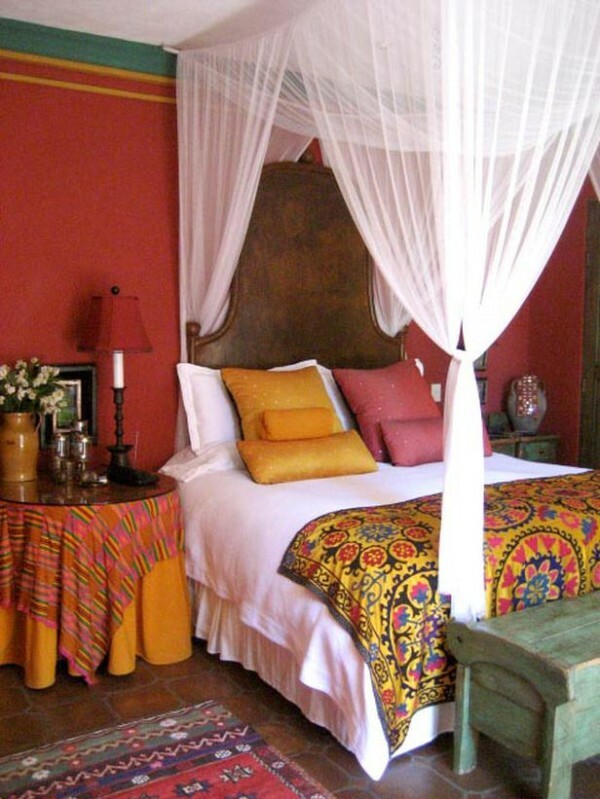 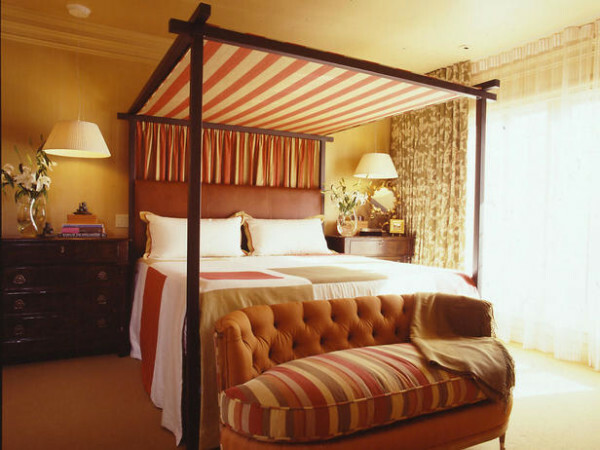 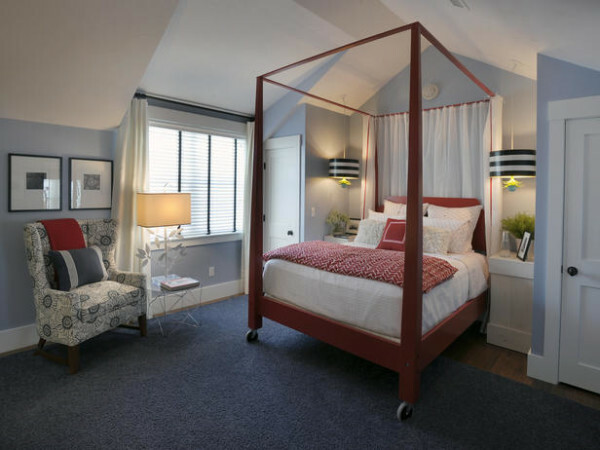 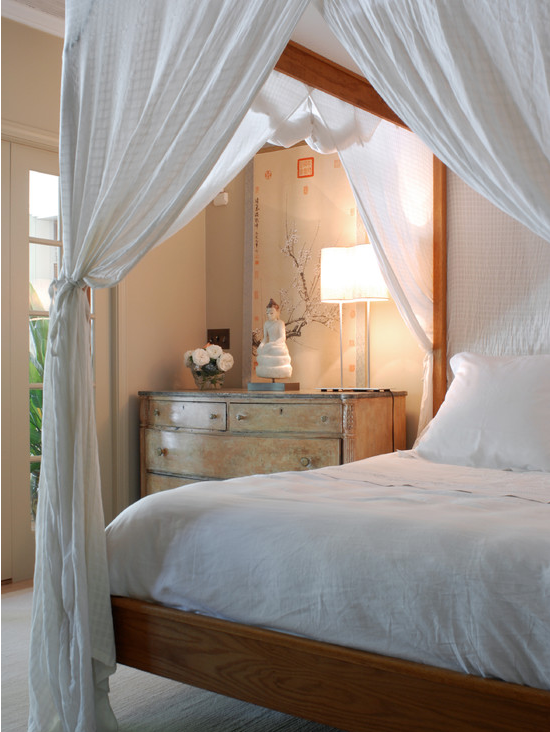 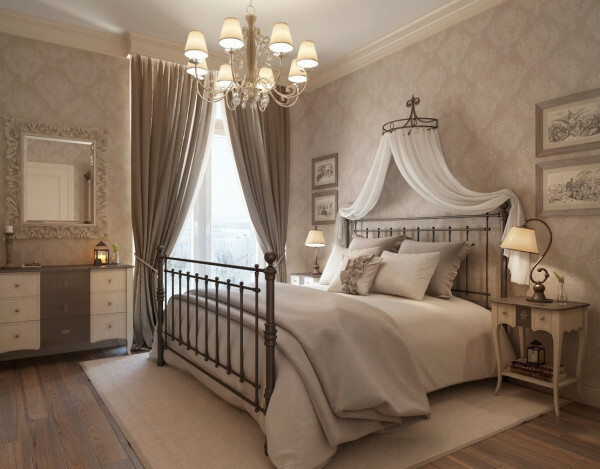 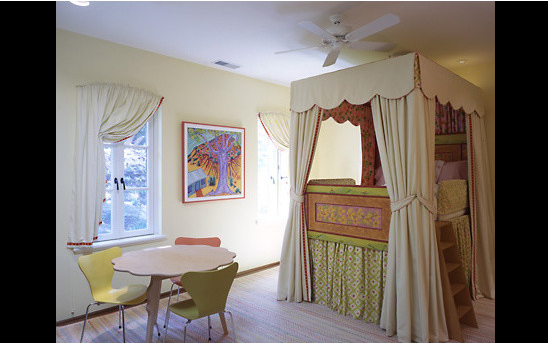 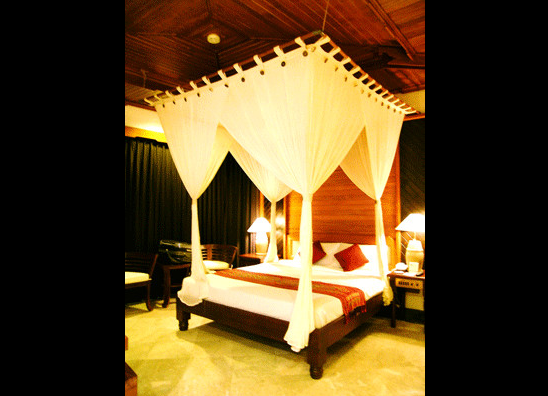 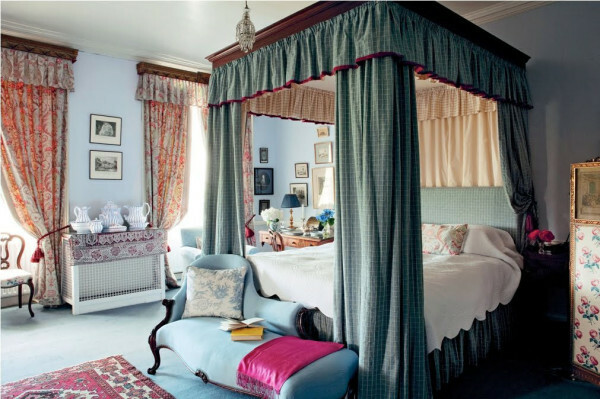 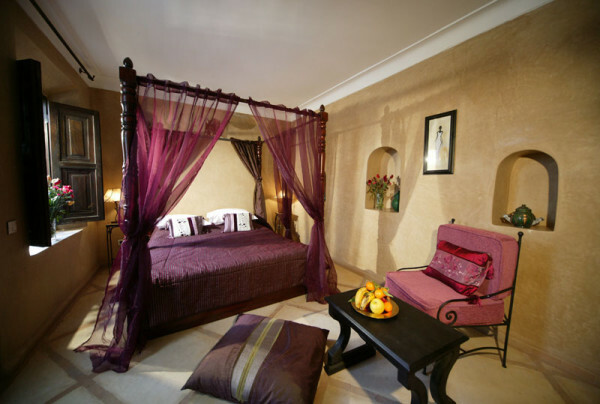 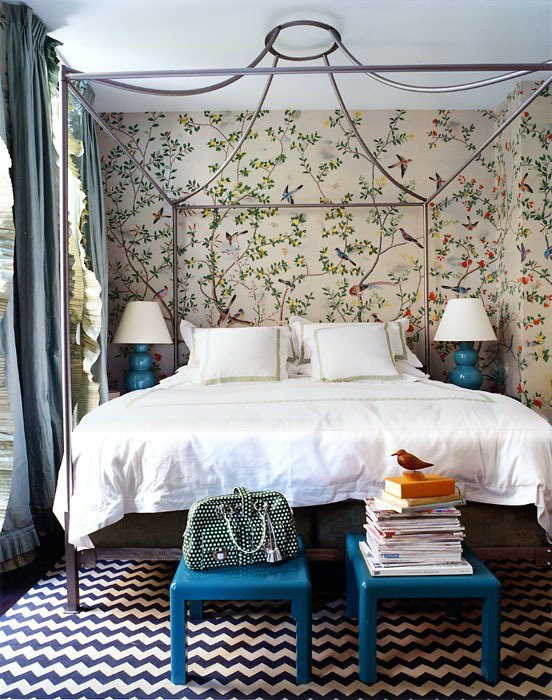 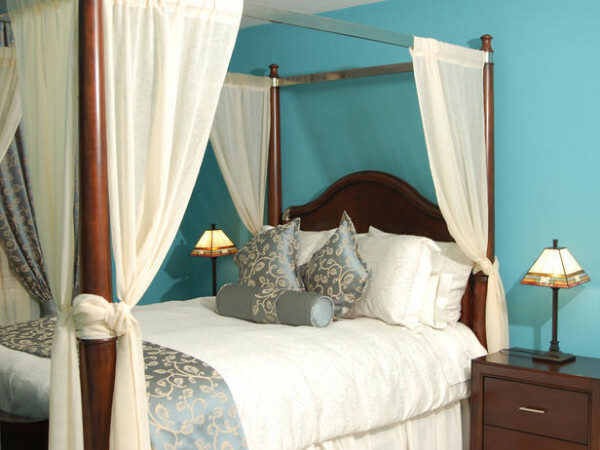 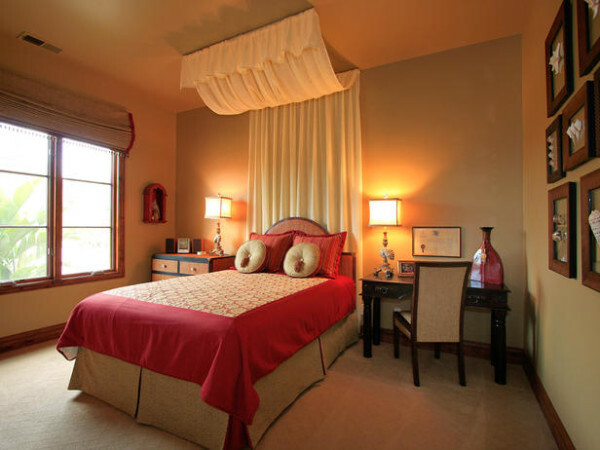 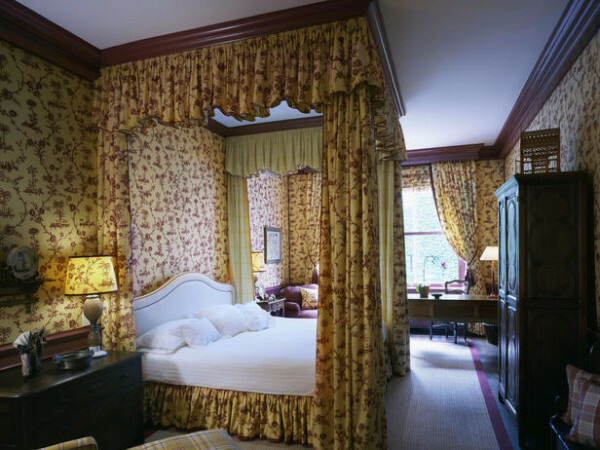 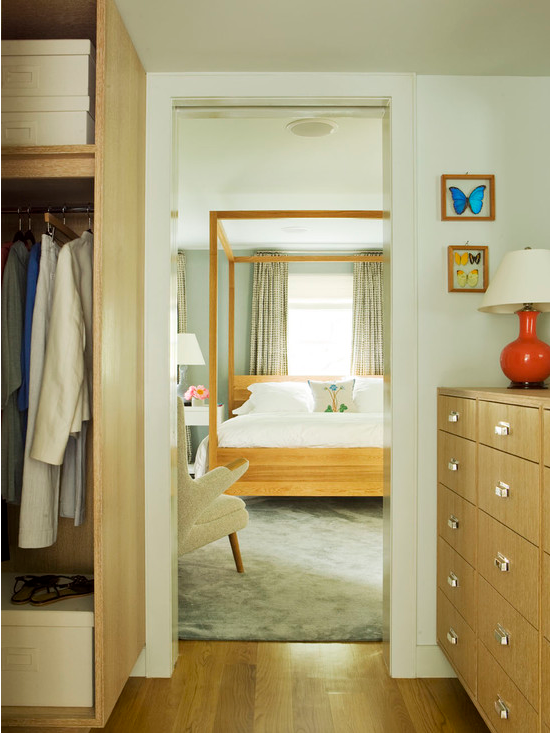 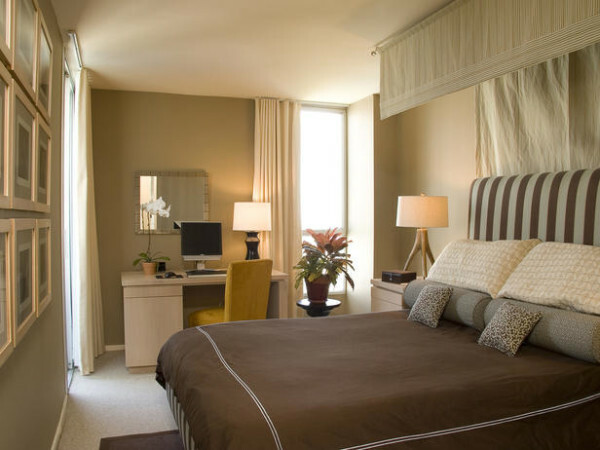 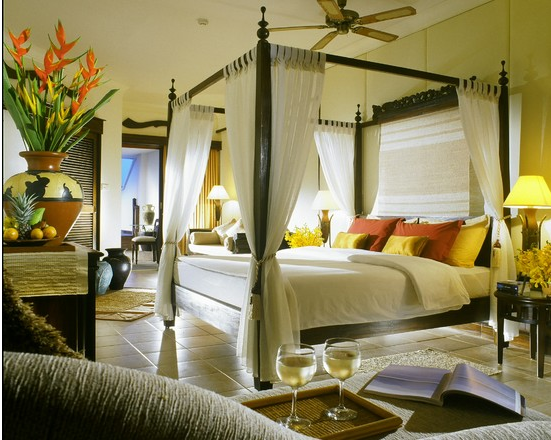 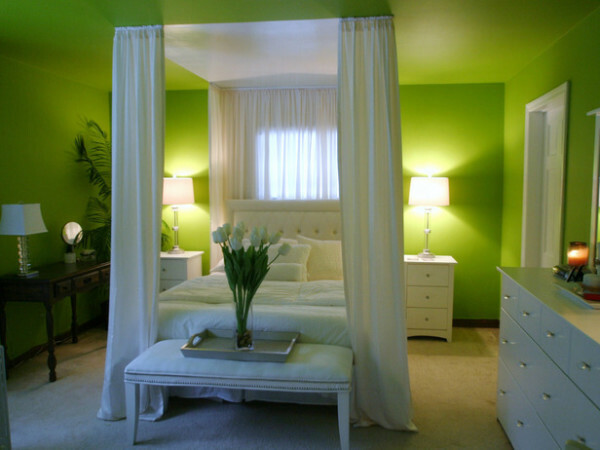 Beds with canopy add that extra bit of elegance in a room, but it also needs a proper perfection and good design idea. 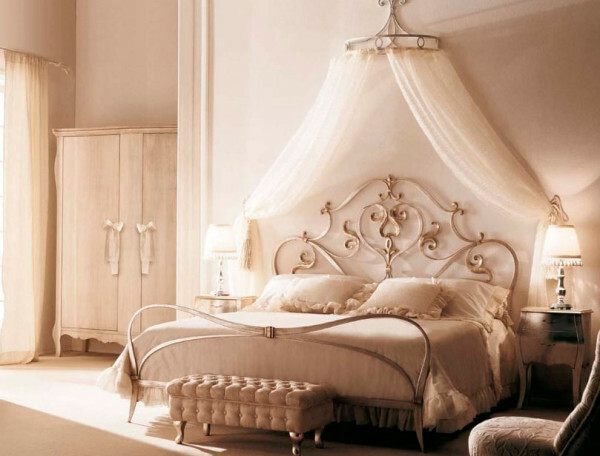 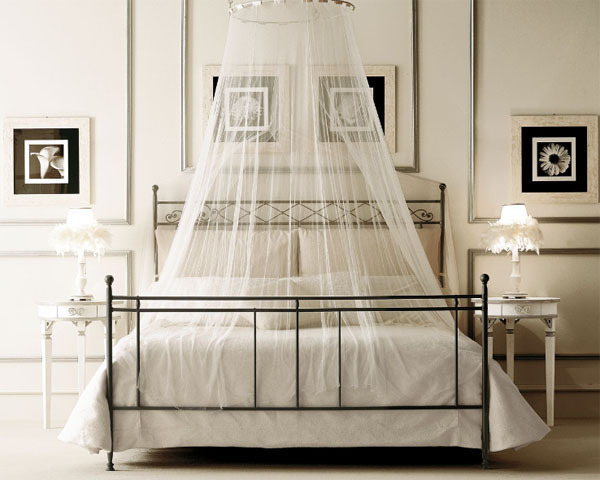 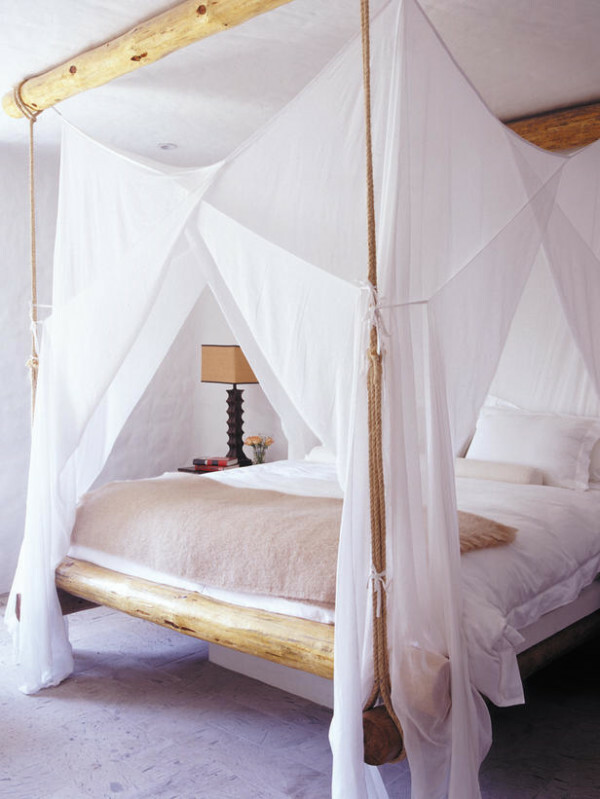 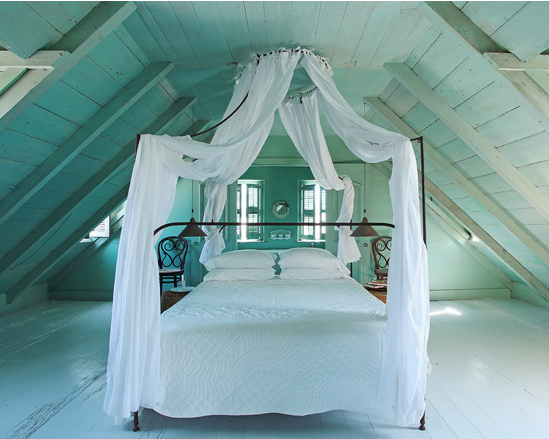 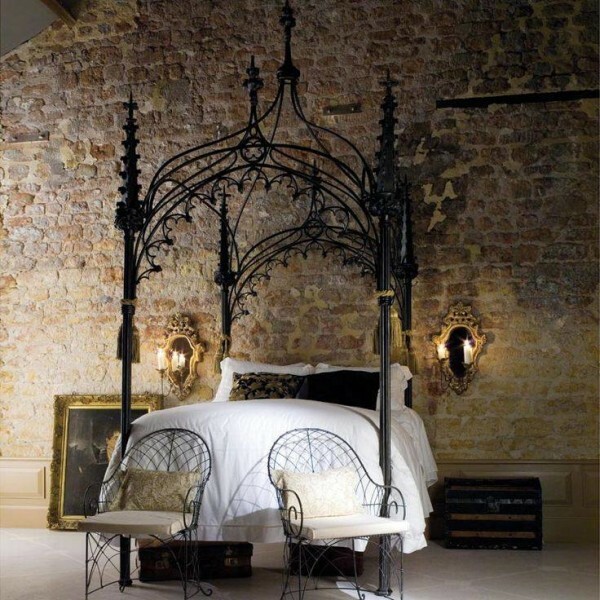 Here are 50 graceful canopy beds that will take you towards a tasteful and classic dreams, while you sleep. 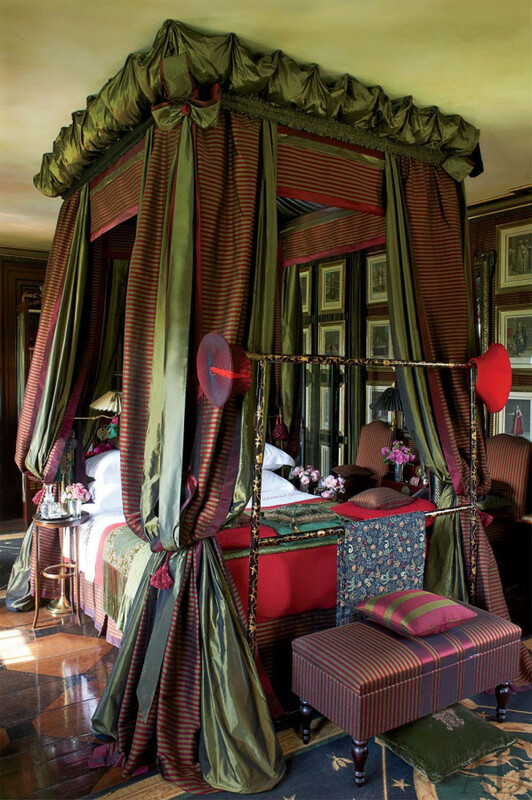 Do tell us, which idea did you like the most, and send us your entries if you have canopy designs in your kit.